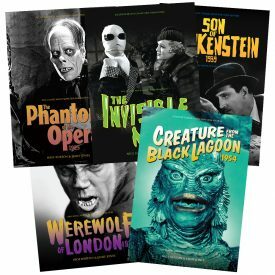 A set of five Universal horror movie Ultimate Guide magazines, packaged in a luxury presentation box. 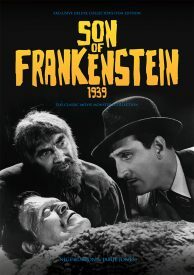 Our second five Universal horror movie Ultimate Guide magazines allow you to rediscover your favourite classic horror movies in style. 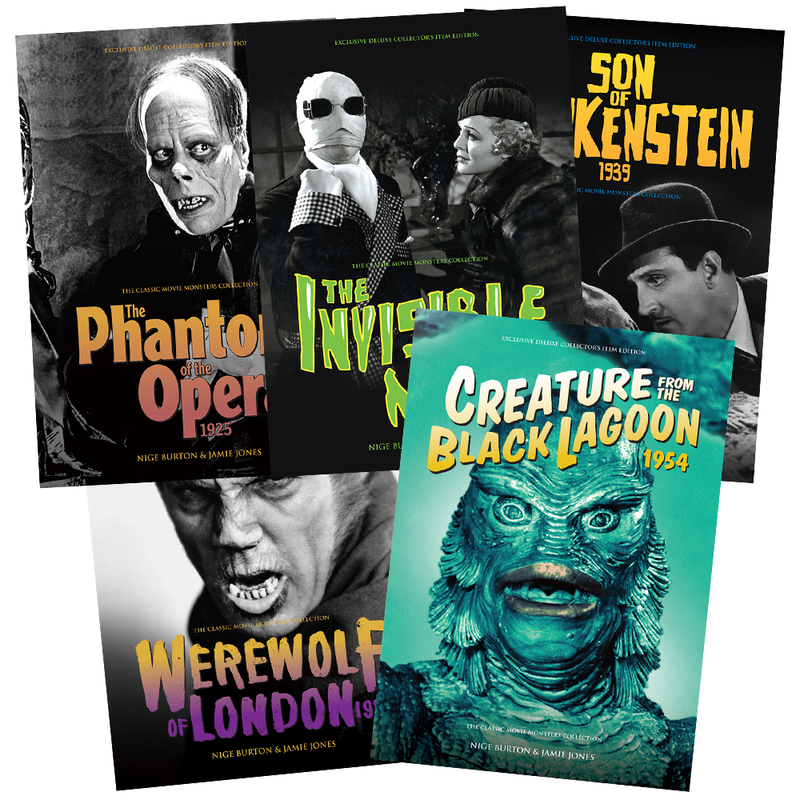 They’re the perfect companions to these classic movies, filled with stills, posters, facts and trivia, and due to demand, they’re now available as a complete box set. 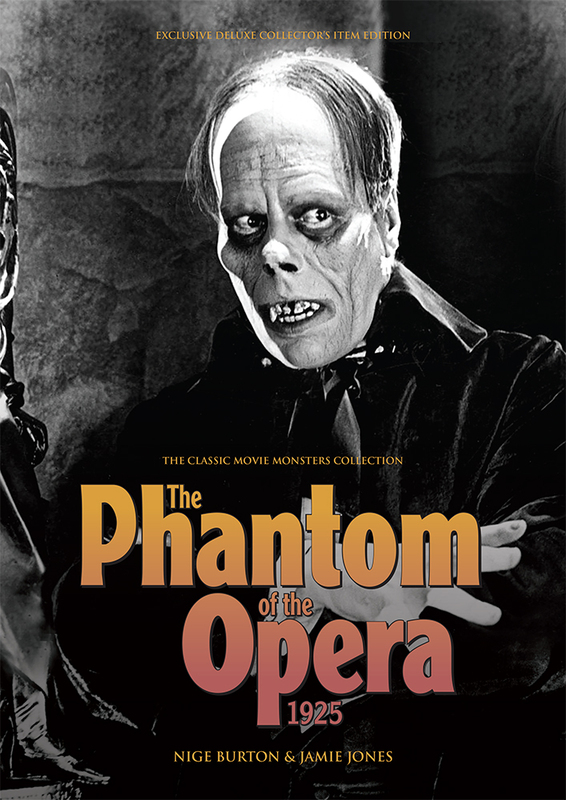 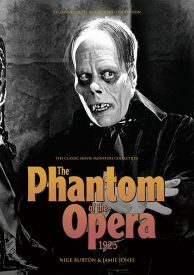 The Phantom of the Opera 1925 – our lavish guide to the Lon Chaney silent classic is full of information and rich stills. 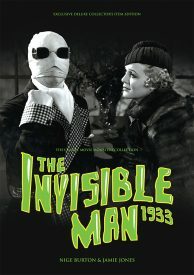 The Invisible Man 1933 – packed with details on the creation of this science-fiction horror classic. 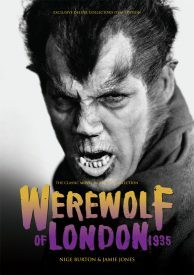 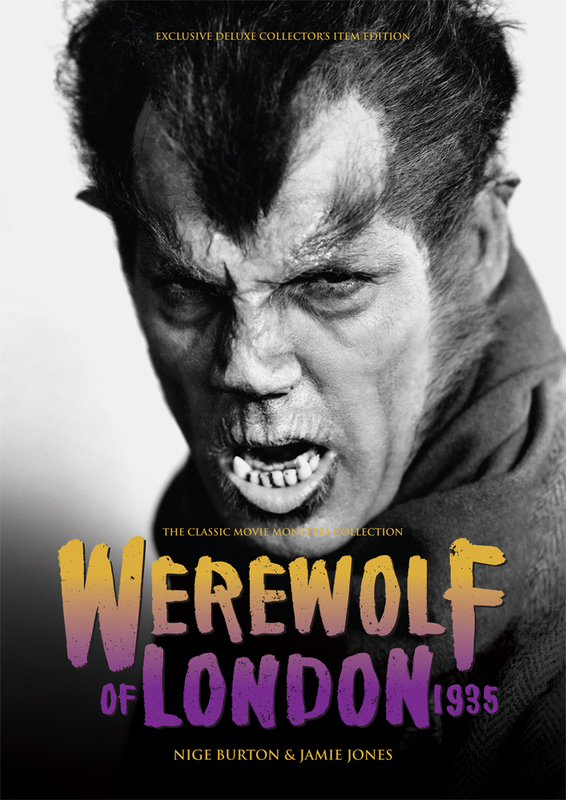 WereWolf of London 1935 – the stunning clarity this guide’s stills makes it a beautiful addition to your collection. 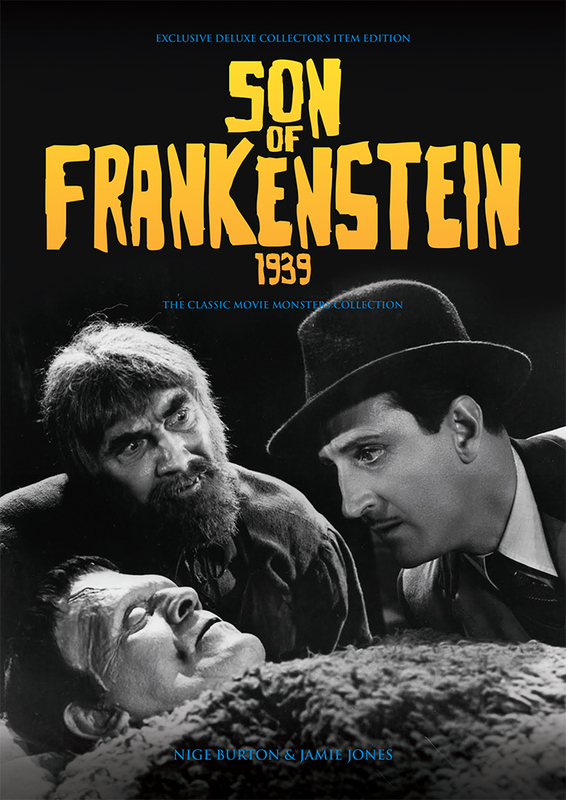 Son of Frankenstein 1939 – a guide as atmospheric and stylised as the movie it explores. 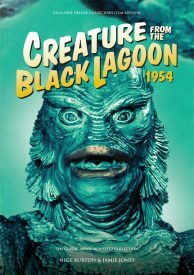 Creature from the Black Lagoon 1954 – head back to the Amazon with this beautifully designed and informative guide. 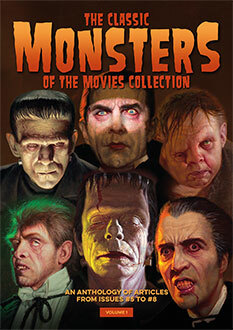 If you love classic monster movies, this is the ideal way to enjoy our second set of Universal Ultimate Guides.